Our favorite tradition is decorating eggs for sure! I have never thought of glow-in-the-dark eggs before....what a fabulous idea! 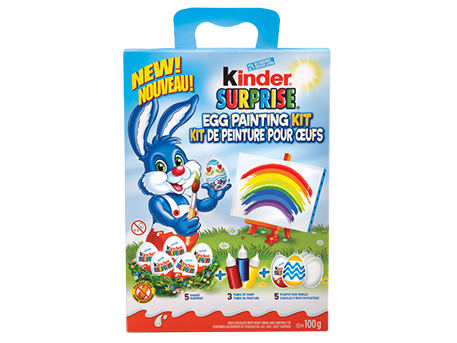 Oh, I just looked at the egg/grass crafts. Those look really neat. My tots are so amazed by growing things that I bet it would be a hit! That's what I think, too! We recently planted a flower & watched it grow over the days, & they loved that! From Canada living in the USA . 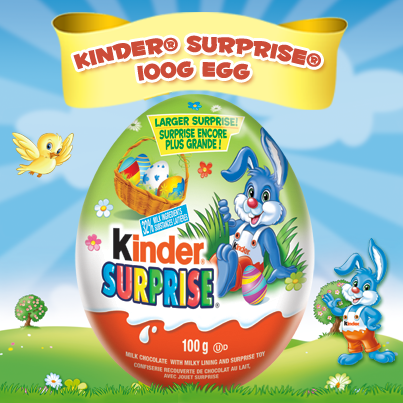 Love kinder eggs for my kids but they don't allow them across the border ...so sad !